LEASE - Located on Rt. 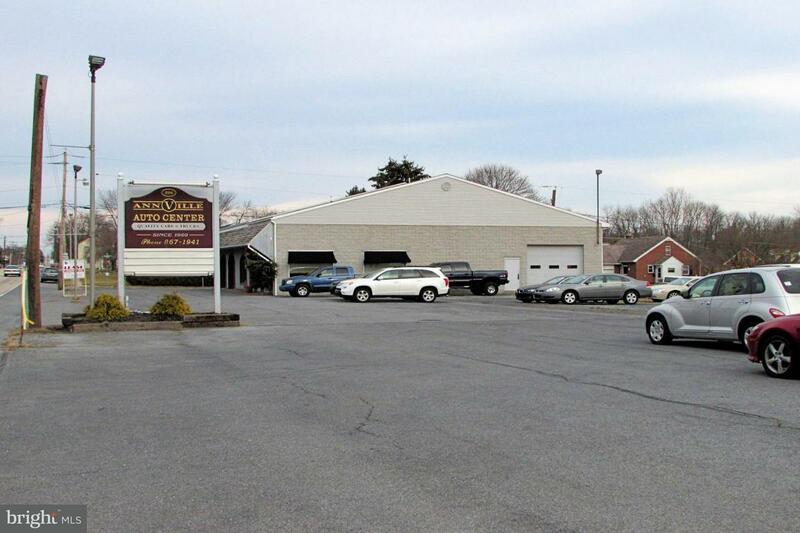 422 in commercial zoned district in Annville. For Lease $5000/month, (Triple Net). 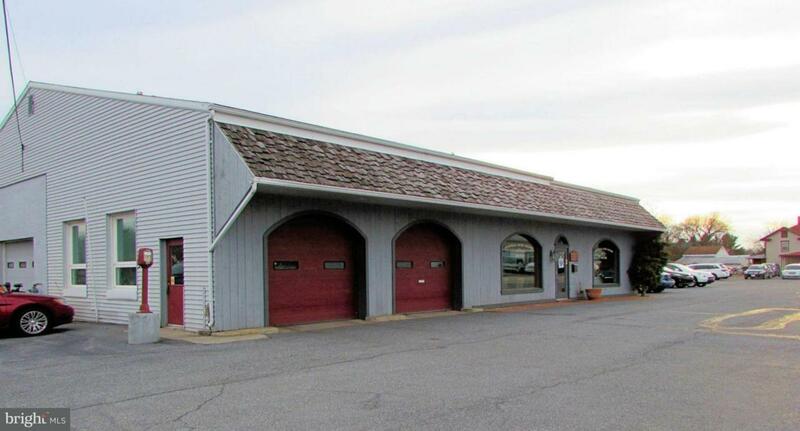 Property includes 1198 sq. 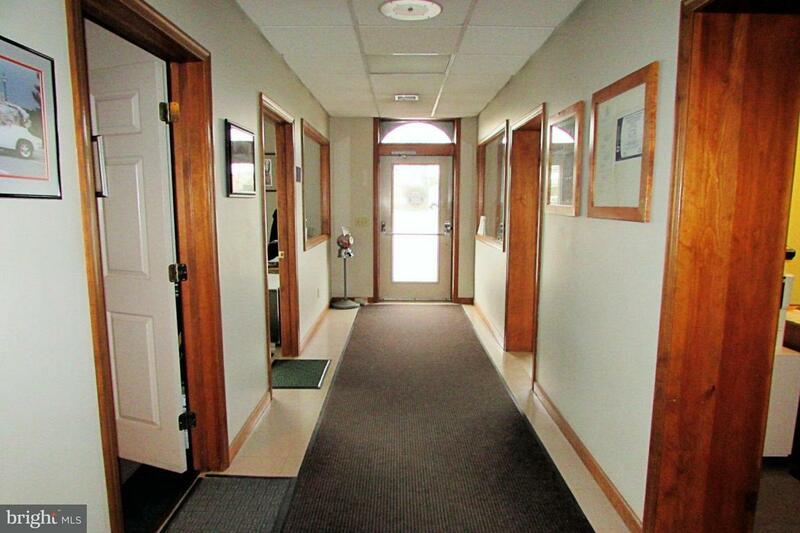 ft. finished office area with 4 offices; over 3000 sq. 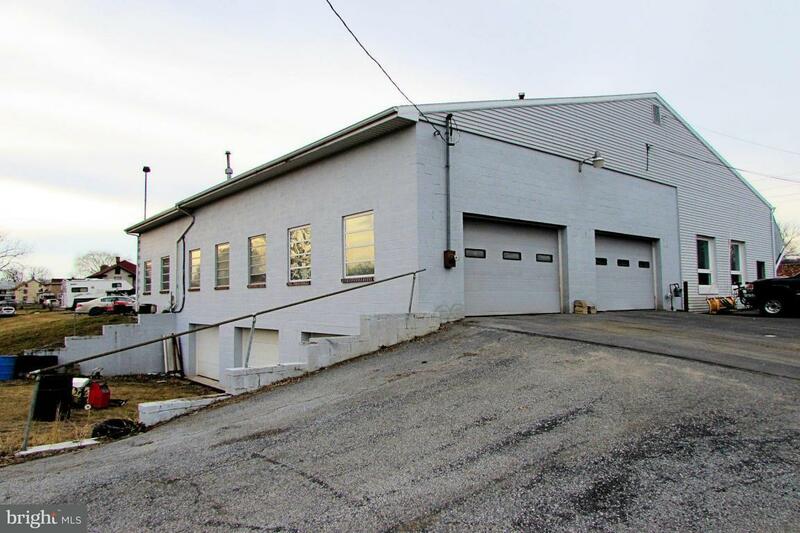 ft of warehouse space with overhead doors and 16,000 sq. ft. paved parking area.